Many of our success stories involve the creation of a custom extranet for our customers. Extranets allow people to store and retrieve information in a secure and private environment, which can be accessed by members only. They work with different levels of permissions which allow users to view, edit, add, delete, upload or download information, depending on their access rights. All the user needs is access to the Internet, a user-id and password. Three of the extranets we built were for professional associations. The main purpose was to function as a library with professional documentation for its members. 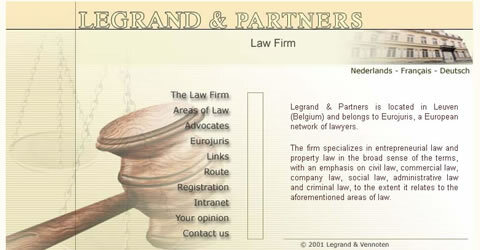 A first example is the extranet for the Bar Association of Leuven. It contains copies of newsletters, a calendar of activities, the minutes of meetings of the council of the Bar Association, information on deontology (professional ethics), course materials from continuing education workshops and seminars, as well as more practical information like contact details of courts, opening hours of jails, etc. 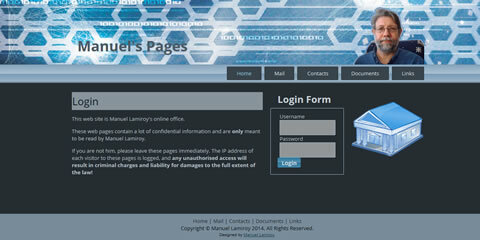 Two similar extranets were built for two professional associations of security companies. The main part of each extranet was a Document Management System (DMS) that stored all relevant legislation (on regional, national and supranational level), all sectoral agreements (with trade unions, ensurers, etc. ), the minutes of meetings of the board as well as working committees, etc. And already two decades ago, long before social media became popular, these extranets also contained photo albums of the events the associations organized. One of our customers is a software development company. We created an extranet for them that serves both as a support extranet for the customers, and as an extranet for the developers and suppliers. The extranet works with an integrated system of permissions, and with different profile groups of users: staff, customers, power users, partners (suppliers and value added resellers). Based on the group one belongs to, the user gets a different desktop. The support section of the extranet contains all the necessary software documentation: manuals, how-to's, FAQs, etc. It also has video tutorials, as well as a download section. Users can share templates, etc. And during office hours, the help desk can be reached online through the extranet. The developer and suppliers' section contains a forum for bug reports and program enhancements where power users and the development team can interact. The power users can file their bug reports or their program enhancement requests, and both the help desk and the developers can respond. 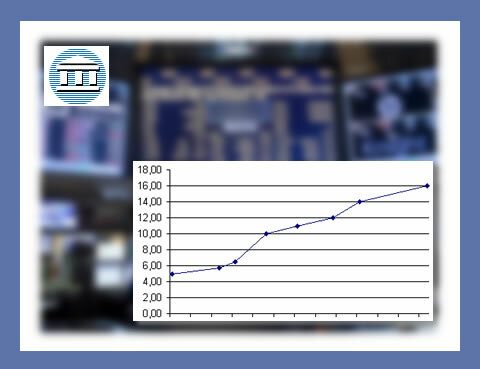 The IPO of an International investment and development company specializing in renewable energy is a success story in its own right. The company had branches and assets (renewable energy power plants) in several European countries. The Challenge? The documentation of teams in five different countries had to be centralized, and the actions of the teams had to be coordinated. A collaboration server was set up as a custom extranet that contained all the necessary documentation, as well as an entire project management and coordination section. The Exopaedia, too, is mentioned as a success story in its own right. 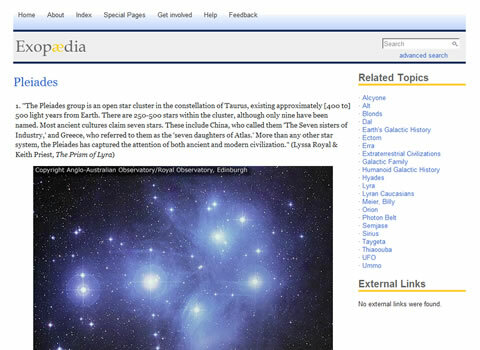 The Exopaedia is an online encyclopaedia for the new exo-sciences. It has an internationaltional research team with members in all continents. In many ways, the challenge is the same as the one we faced for the IPO: the documentation needs to be centralized, and the activities coordinated. So here, too, a collaboration server was set up as a custom extranet with all the documentation, and with its own project management section.